Is your company in need of Safety Certifications? 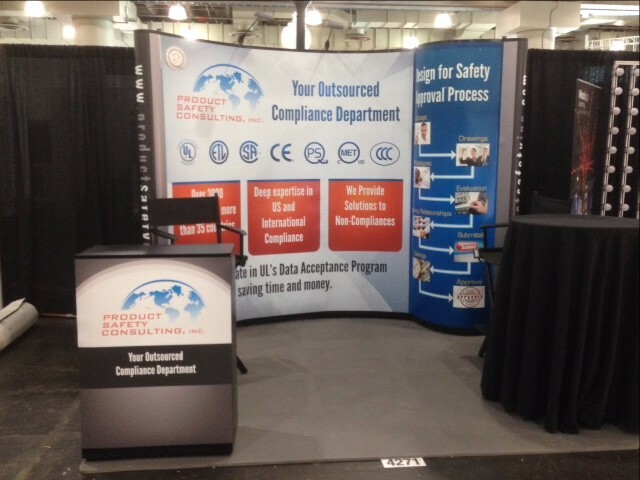 We cordially invite you to visit us at the Region’s Largest Design & Contract Manufacturing Show. Our representatives, including President and founder John Allen, will be available to review any ongoing or upcoming projects as well as to answer any questions regarding the complex compliance process. We make obtaining safety approvals less stressful. Click on the D2P logo above for a link to free registration. to set up a time to discuss your needs.